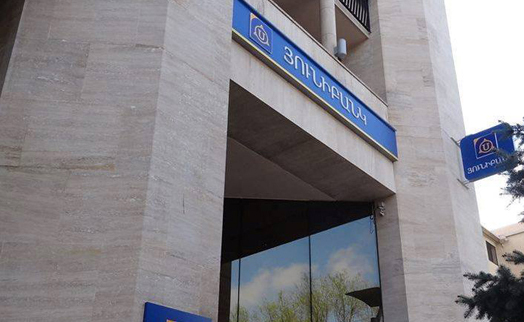 YEREVAN, August 1. 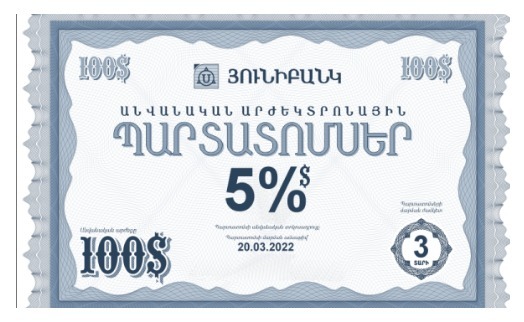 /ARKA/. 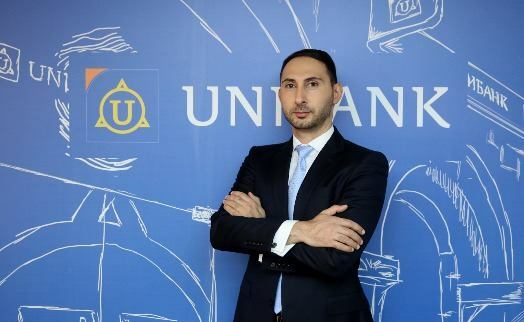 Unibank has improved terms on mortgage loans by downing interest rates on a number of lending products, the press office of the bank reported on Wednesday. 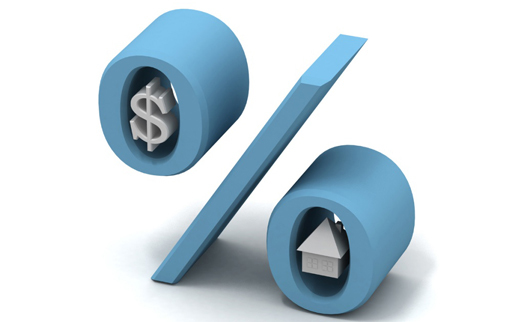 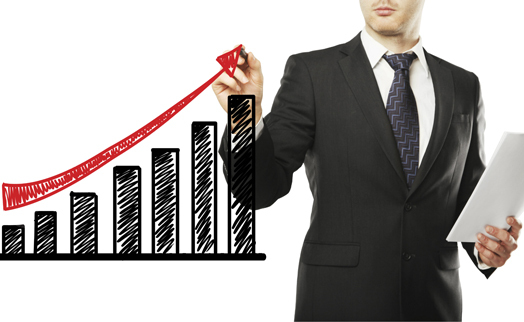 According to the press release, mortgage loans are already more affordable than before. 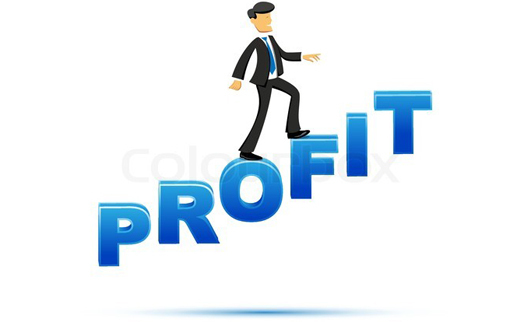 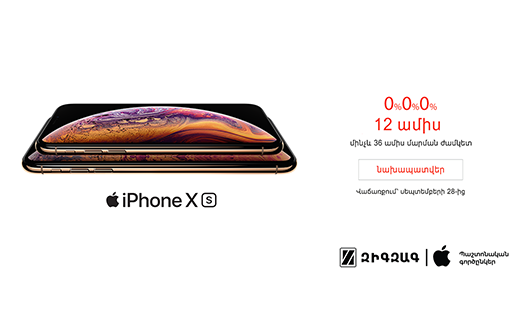 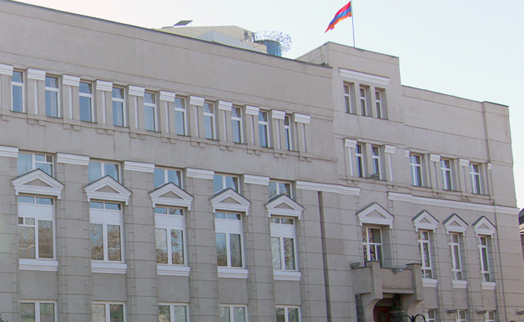 In particular, mortgage loans under the programs of the National Mortgage Company and Housing for the Young will be provided at 8.2% annual interest rate. 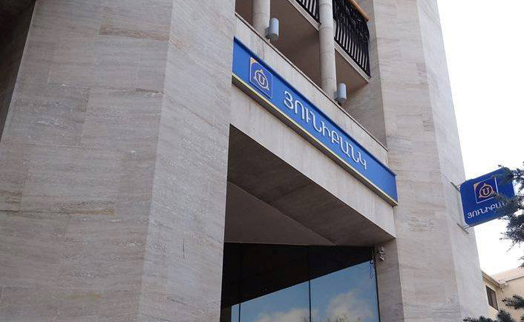 The government subsidizes the interests on the loans provided under the program Housing for the Young – 2% in Yerevan and 4% in provinces. 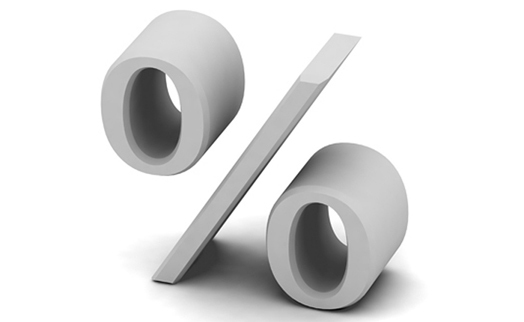 The aim of the decrease is to make housing more affordable to ordinary people. 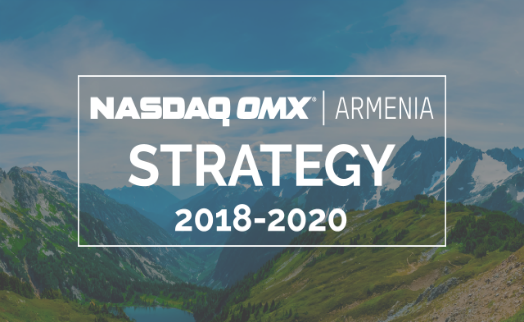 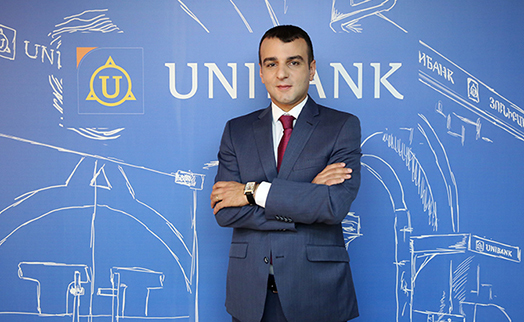 “Affordability of mortgage loans is one of vital matters, and we try not only to improve terms, but also to simplify the loan provision procedure”, said Gurgen Ghukassyan, Unibank retail business and sales director. 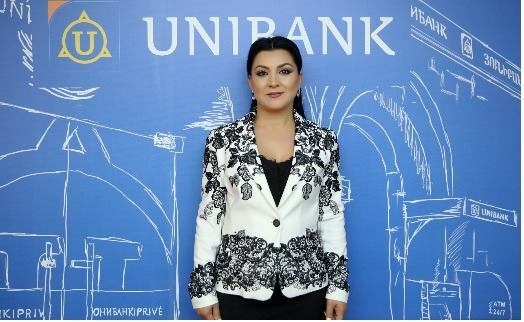 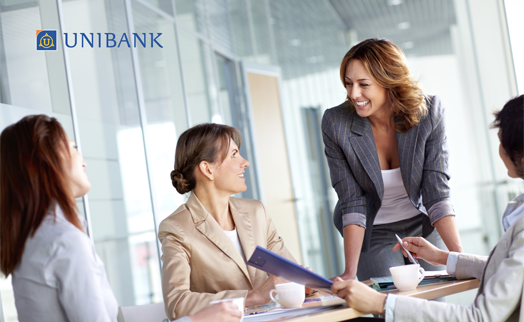 Unibank is very active at the mortgage marker, and it offers loans at preferential conditions. 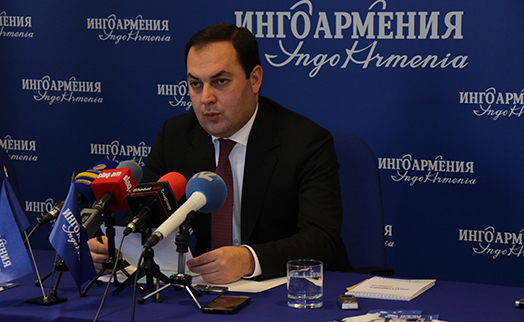 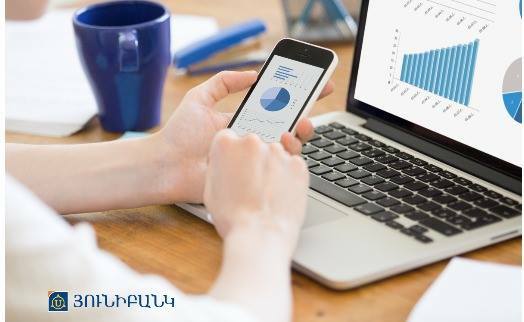 Mortgage loans without prepayment are very popular among Armenia’s population.